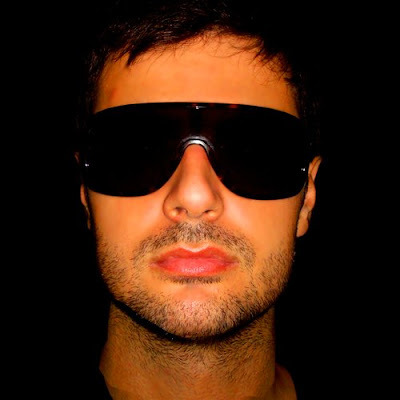 Felippe Senne is a music producer, remixer and DJ from Rio de Janeiro. 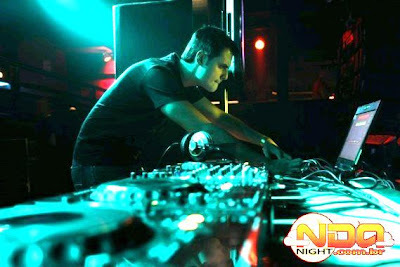 He has been involved in nightlife there since 2002 and also runs Rio's nightlife site ( www.nightrio.com). His musical style combines house with techno, electro and progressive sounds, without any prejudices of musical styles and has dj'd at The Week, and Baronneti. Inspirations and main influences? My life, my mood when I'm creating a new track, my family, friends, good and bad experiences, and of course all the music that I like. Favorite dj's? Deadmau5, Chris Lake, Steve Angello, Oliver Koletzki, Booka Shade Gui Boratto (from my country, Brazil) and many more. These guys are the master of the modern house music and techno, and they are my main house music influences. I also love old school producers like Daft Punk and Armand van Helden. Favorite event you have done so far? I really enjoyed when I played in Argentina in 2008. That was my first international gig, and it was really cool to play for a crowd that I didn't know anything about. But it was great. What is on your "to do list" for this year? Continue to create remixes for many upcoming artists from Brazil and abroad. Learn more about music theory, and release my first album in digital stores. Favorite websites? Google of course, Myspace, Last.fm Dream collaboration would be? Deadmau5 and Gui Boratto. I think people should believe in the music they create!